The Visual Effects Society has released all the nominations for its upcoming seventeenth annual gala and quite unsurprisingly, some big guns of 2018 will be contesting for top honors at the ceremony. 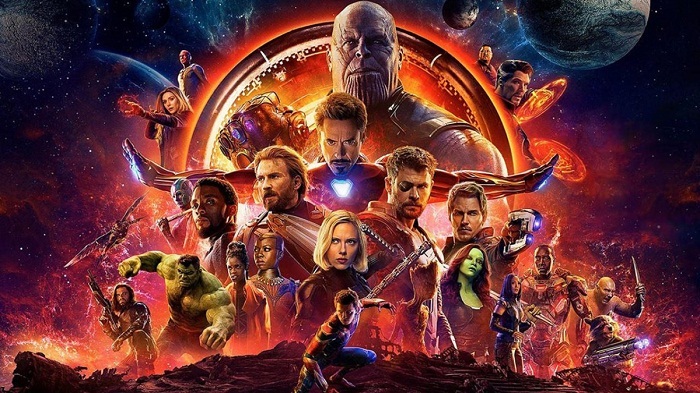 Arguably the biggest release of the year, Marvel’s ‘Avengers: Infinity War’ has bagged six nominations in total, including the best VFX and best mo-cap character for Josh Brolin’s Thanos. The purple giant’s home planet, Titan and the hermit kingdom of Wakanda too are both nominated for outstanding effect simulations in photoreal feature. However, Black Panther, another monstrous hit last year, is strangely snubbed in the nominations, something that has left the MCU fandom go bonkers. The Ryan Coogler-actioner made waves for its cultural phenomenon and not only raked in the cash at the global box-office, but also broke numerous records on its way to a $1.35 billion worldwide gross. Instead, relatively lesser-VFX featuring production Christopher Robin finds it way into the top five nominees for the best VFX feature as well as Steve Carell’s Welcome to Marwen. 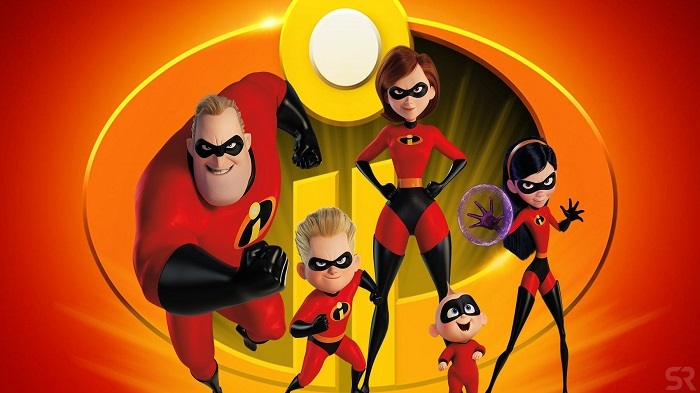 Also, Disney’s Incredibles 2 marked a barnstorming return of the superhero family to the big screen last year after almost decade-and-a-half long hiatus, and there is little to be surprised about its grand success, grossing in $1.24 billion to become the biggest animation hit of 2018. But looks like it isn’t done yet. Brad Bird’s directorial will contend for prizes in five different categories at the VES Awards, including outstanding visual effects in animated feature. Steven Spielberg’s Ready Player One, Warner Bros’ Fantastic Beasts: The Crimes of Grindelwald and Sony’s Spider-Man: Into the Spider-Verse are some of the other mega releases of 2018 that are in the mix for the awards.